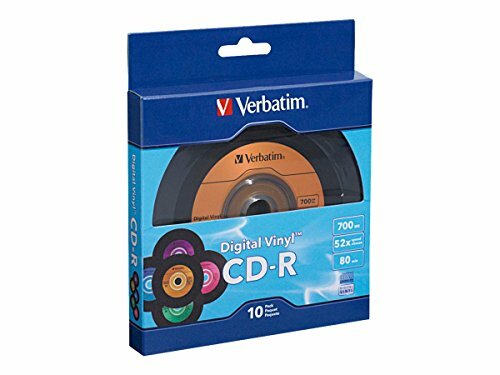 Verbatim CD-R media is tested and certified by leading drive manufacturers. 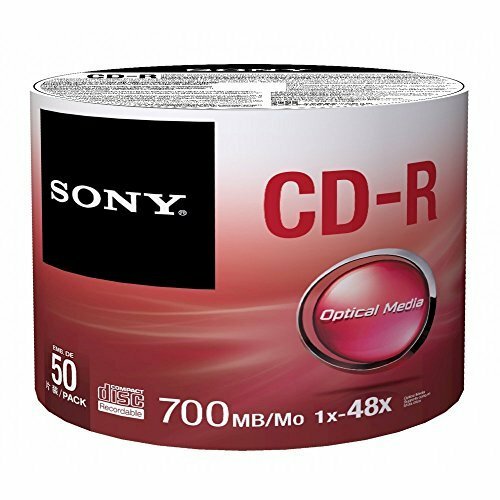 These high-grade discs deliver reliable recording even at blazing drive speeds, completing a full 700MB/80min recording in less than 2 minutes. Combining this level of performance and excellent reliability, Verbatim's CD-Recordable media are the ideal storage medium for recording and sharing any combination of digital images, music, desktop files and more. 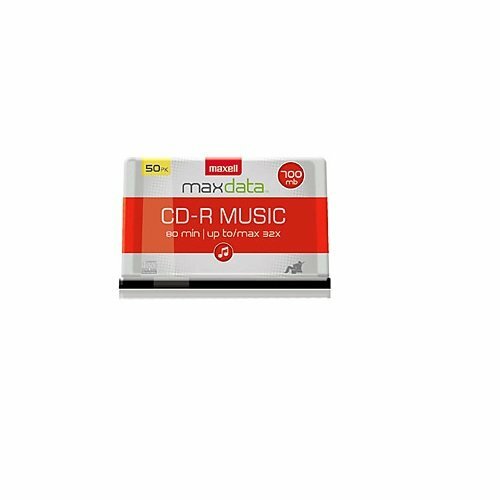 The Maxell CD-R blank media has premium quality recording surface for noise-free playback. 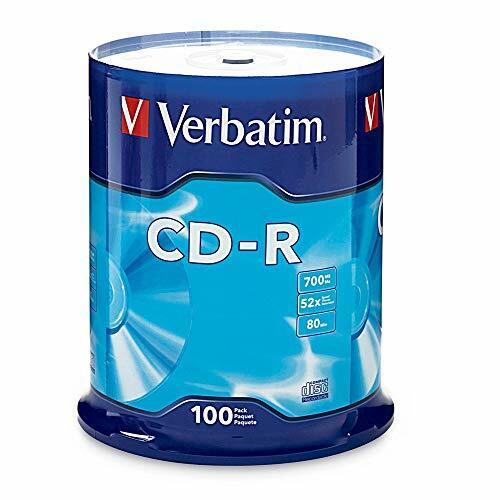 It is available in write-once and rewritable formats. 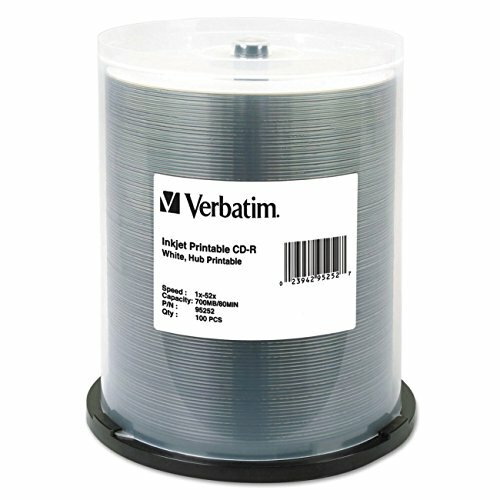 Verbatim has led the professional printable surface industry by providing high-quality printing, on CD/DVD inkjet printers, Verbatim White Inkjet Printable discs are the ideal choice for full-color, true-to-life photo quality printing. Customize each disc with crisp text and full color graphics along with reliable high-speed recording. This inkjet printable surface has excellent ink absorption and durable, longer lasting colors. 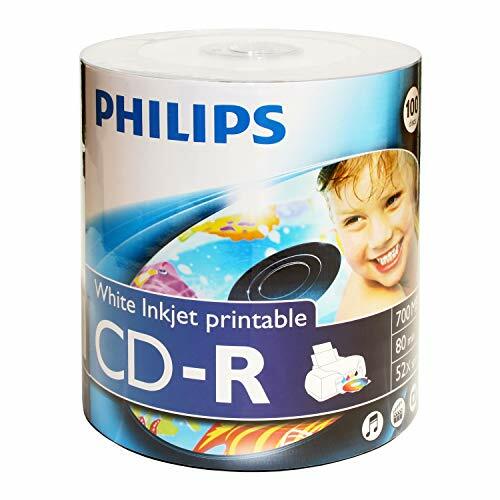 Verbatim White Inkjet Printable discs have been extensively optimized and compatible with CD/DVD Inkjet printers and duplicators offered by such leading industry manufacturers as Primera, Microboards & Epson. Qualified for use with CD/DVD inkjet printers from Primera, Microboards, Epson and others. 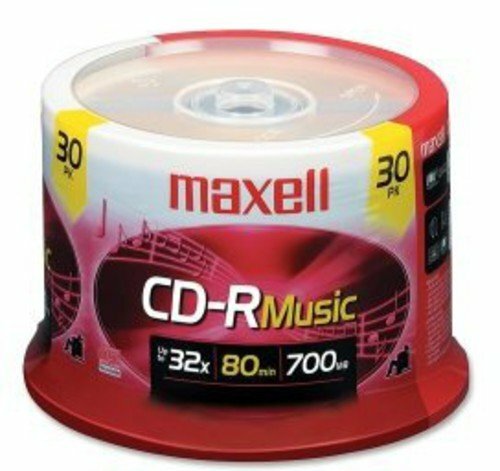 Compatible with CD Drives up to 52x speed. 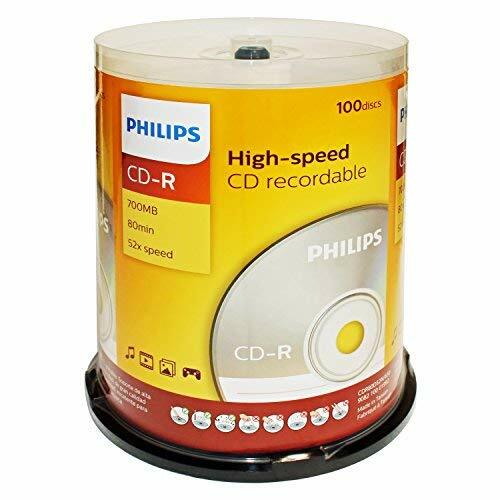 Branded CD-Rs store data quickly and reliably with 1X to 52X write speeds. Delivers great performance, low failure rates and long storage life. Store your images and photos, archive your data or create custom music mixes. Offers a 700MB/80 minute capacity to record data permanently. 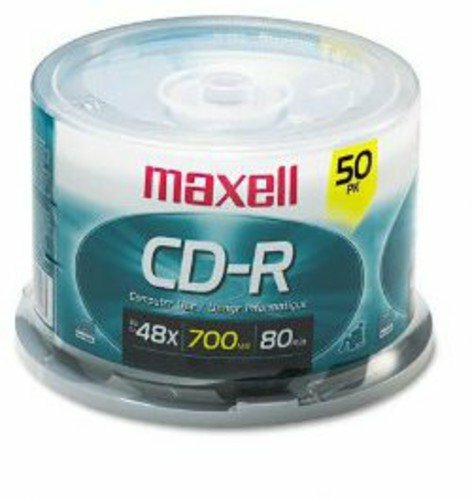 Create a CD in less than 4 minutes with a 52X write-speed. Play back in a music-use CD player, CD-RW drives or CD-ROM drives. Smartbuy Features: High Speed Recording -- Smartbuy Phthalocyanine dye provides reliable and stable high-speed recording. 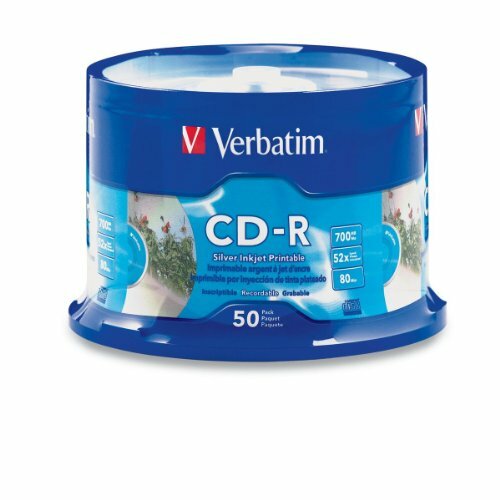 High compatibility -- Smartbuy CD-R can be recorded on most computer CD writers and can be played back on most CD/DVD-ROM and players. 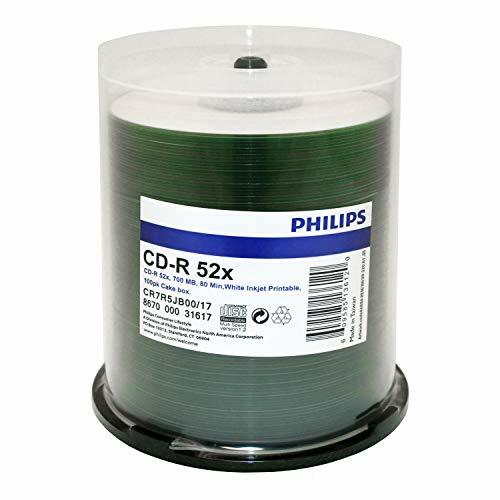 High Durability -- The advanced Phthalocyanine dye guarantees Smartbuy CD-R's high durability. Precautions: 1. 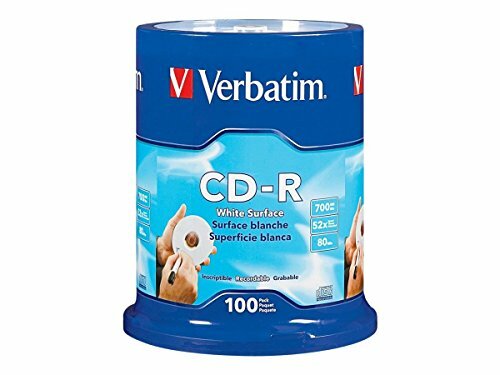 Avoid fingerprints, dust and other soiling on the disc. The disc can be cleaned with a soft, lint-free cloth. Don't use any solvents or protective liquid. 2. Do not hit the edge of the disc. 3. Protect the disc from excessive heat, moisture and direct sunlight. 4. 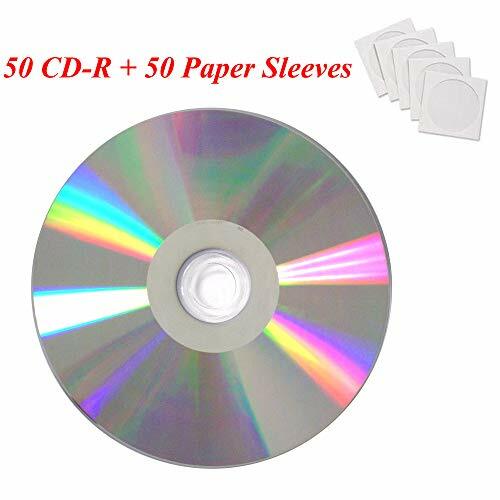 Please use soft felt-tip pens to label the disc. AAA grade quality. 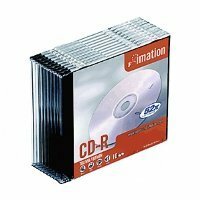 700mb/80min 48x CD-R Smartbuy Shiny Silver Top with Diamond (True Silver) Bottom (Non-printable) . Can use marker write on the top surface of disc. Can label the disc. Silver Shiny disc top with a Silver Diamond (True Silver) bottom gives the CD a more professional look like a store-bought pre-recorded music or software CD-ROM. 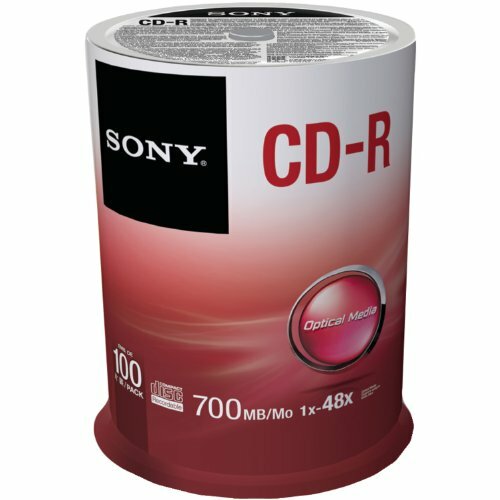 Excellent compatibility with most CD-R/CD-RW drives. 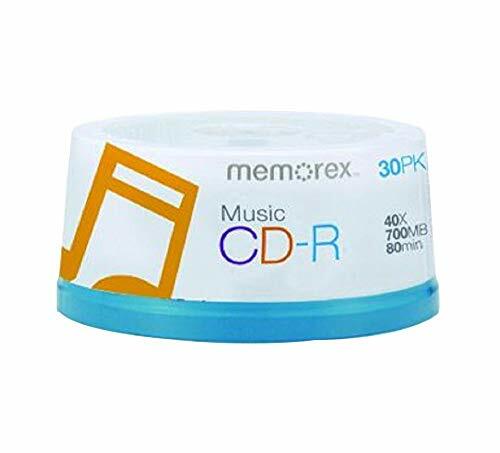 Can be played back on most CD/DVD-ROM and players. This write-once disc helps preserve digital data before they got deleted accidentally. 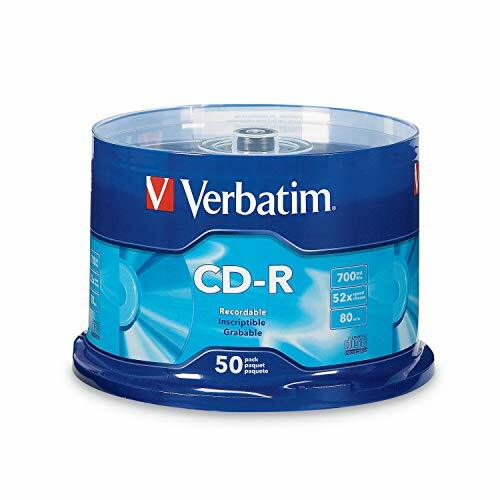 Top quality and durable disc, good for long-term data archiving. Relatively low cost per megabyte.